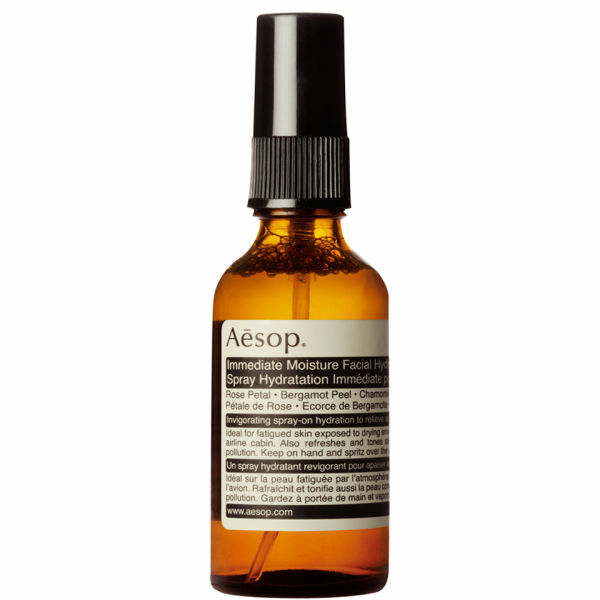 The Aesop Immediate Moisture Facial Hydrosol is a refreshing aromatic spray is suitable for all types of skins. A rose-infused hydrator helps revive damaged skin, whether it's wrinkles or patchy areas on your face. Not only does this moisturizer leave your skin looking great and smooth, it leaves behind an aroma that helps awaken your senses. Vital ingredients incorporated into this facial moisturizer include polysorbate, fruit oil, linalool and citrus essentials. 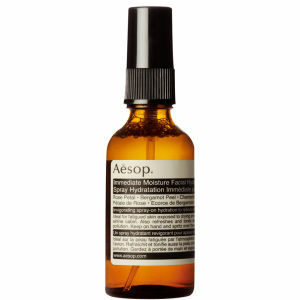 To use this facial spray, simply point it in a direction on your face that you would like to treat. It leaves your skin clean, hydrated and refreshed. Use this several times a day for a refreshing and revitalizing mist. Smells wonderful. Peace of mind. Great product. Delicate and luxurious. 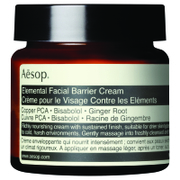 I can't recommend this enough, especially for those times when you want to pamper yourself.